Spend more time closing deals and less time dealing with time-consuming installations! Now you can partner with SYNNEX Deployment Services to deliver your solutions to your valuable clients, on time and ready to use. This program provides a consistent, focused approach to your technology deployments and ensures successful launches of new infrastructure. Our web-portal project-management system allows all parties to view pertinent data and details of deployments. From site schedules to photos of completed installations, you and your customers have access to detailed information regarding each installation. Click here to read more about the field services we offer. Let us take the complexity out of software services and give your customers a seamless experience with a total solution. Many companies are looking for ways to compliment and expand their existing business. 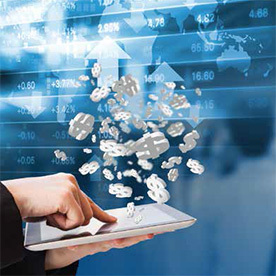 We offer a robust portfolio of services to enhance your profitability and increase your revenue. Drive higher margins! Increase customer satisfaction! Secure repeat sales! Click here to read more about the software services we offer. Click here for a quick presentation on Field Services to train your sales teams or to embed in your customer presentations. These helpful flyers are a great starting point to drive awareness within your organization of our services, as well as an editable document for your own marketing. Additional information regarding Wireless Installations, Audio-Visual Systems, and Fleet Services can be found here. We are here to support you every step of the way, from closing the deal to the final install. For all your Software, Professional Development, and Cloud needs, email us at cloudservices@synnex.com. Click Here to download our Reseller Installation Price Guide. Microsoft Surface Hub 55” Install – Statement of Work describing the physical installation of a 55” Microsoft Surface Hub. Microsoft Surface Hub 84” Install– Statement of Work describing the physical installation of a 84” Microsoft Surface Hub. Microsoft Surface Hub Onsite or Virtual Integration of Skype, O365, and a complete out of box experience. Microsoft Surface Hub Onsite of Virtual Training. Email us at fieldservices@synnex.com. 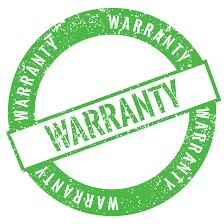 for any other quotes on warranty and depot services. 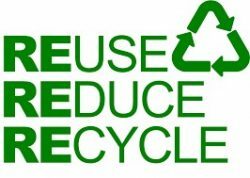 Field Services specializes in the environmental recycling of retired IT equipment and print consumables. With expertise in risk mitigation, logistics, asset management, re-marketing, recycling, and data destruction, our recycle and disposal services help you responsibly handle your customers’ outdated hardware. 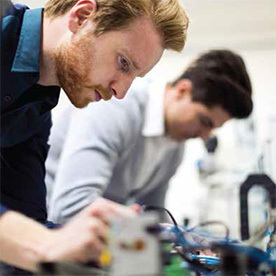 Assets commonly recycled: Notebooks, desktops, displays, printers, print consumables, servers, storage systems, handhelds, networking equipment, and more!